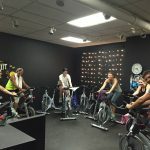 Do you want to become certified as a Spinning®, Schwinn® or other form of Indoor Cycling Instructor? Or is your real question; how can I get a regularly scheduled Indoor Cycling class where I’m the Instructor? We are frequently asked the first question, when the goal is actually the second question. 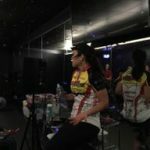 This post has a lot of suggestions on how do I get a job as an Indoor Cycling Instructor that I feel will be helpful to you.